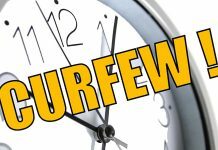 If a certain MP is being penalized over the violence in the parliament, all parties involved in the incident should receive the same penalty, says the UPFA MP Shehan Semasinghe. 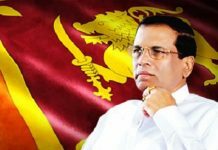 The parliamentarian stated this addressing a public meeting held in Anuradhapura. 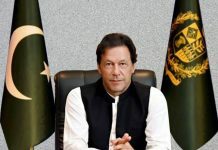 Commenting further, he said the report that was submitted on the violence occurred during the parliament session was one-sided. 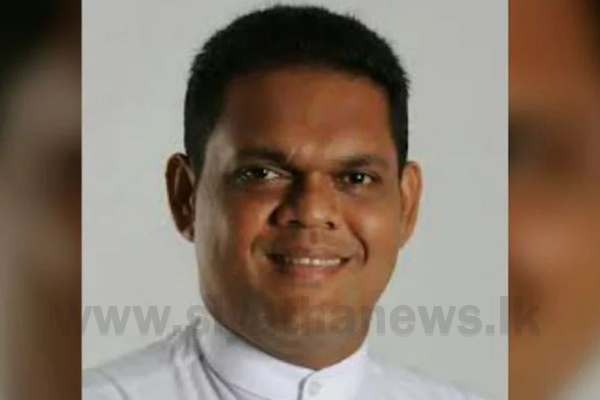 The report had accused 54 MPs of United People’s Freedom Alliance (UPFA) of the incident, while only 4 MPs from the United National Party and one JVP parliamentarian were held accountable and this clearly indicates the one-sidedness of the report, MP Semasinghe added. 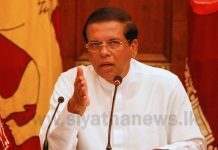 He emphasized, if any of the parliamentarians are penalized over the incident, Speaker Karu Jayasuriya should hence be penalized in the same manner. 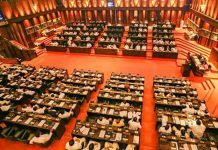 The role of the Speaker is to adjourn the parliament session during an incident as such and conciliate the situation, however, he had abetted the situation, MP Semasinghe commented further.